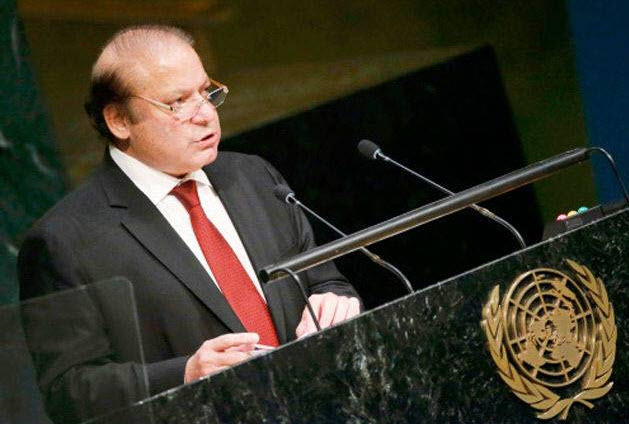 Pakistan Probe: My Reply to "India's reply to Pak at UN"
My Reply to "India's reply to Pak at UN"
PM Nawaz Sharif represented Pakistan and represented very well. 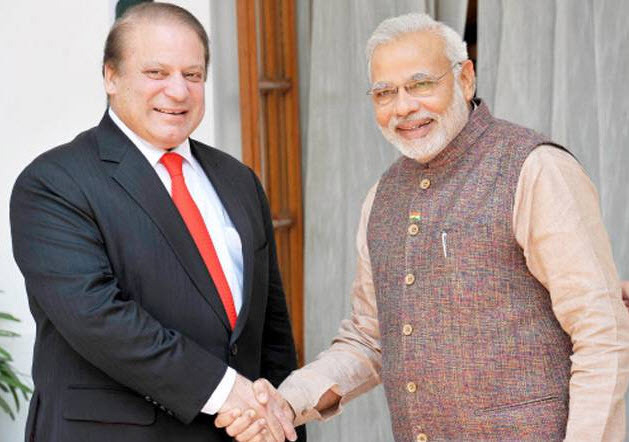 He not only raised issues about terrorism but Kashmir was also main point highlighted from Pakistan's side. Well we are happy Kashmiris must be happy that at least someone somewhere still remembers them. Guess what who is not happy from all this? 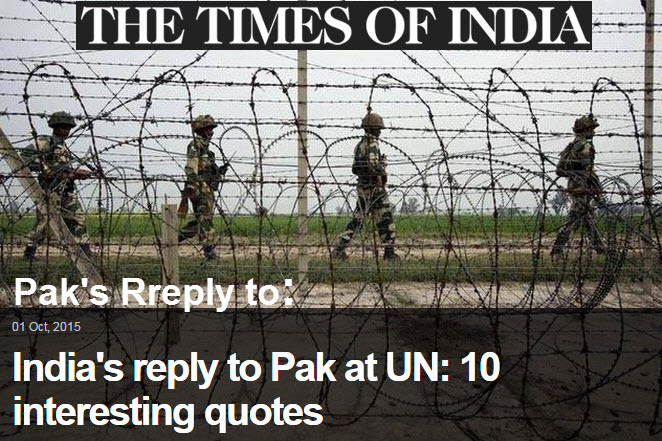 Who is angry and that Kashmir issue is highlighted in UN General Assembly? Who is not happy that Pakistan broadcasted the message that we are suffering from Terrorism and this not Pakistan but the world as whole should come together to kill this cancer. Well if you claim that all the points raised by PM Nawaz Sharif are allegations then how you proof your statements are not just lame excuses and are not false allegations. My dear TOI I believe this is your official statement as you did not mention these answers are coming from any expert or specific journalist. So you must have read it and did proof reading of the "answers" before posting right? ok for example this one "It needs no imagination to figure out which side initiates this exchange." yeah it needs no imagination.. Did you ask Kashmiris too? Ohh they answer India... I'm sorry that's what you said imagination right. Well I'm not a journalist or not an expert in this field but I can answer each of your point. In your last point you said you are ready to dialogue with Pakistan but in "an atmosphere free of terrorism and violence." Well I thought we are going to discuss how to "stop terrorism and violence across the borders". Trust me your each answer is just a lame and childish excuse and playing with words and far far from the facts. And please take a note I don't hate India, India as country is one the places on earth I want to visit. I have so many Indian friends and good ones they are educated and their mentality is not like you "Times of India". They know governments on both sides need to show some flexibility and work together only then you can beat "Terrorism" and "Violence". Ok ok that was اٹوٹ انگ I forgot!!!! !